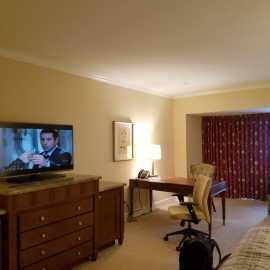 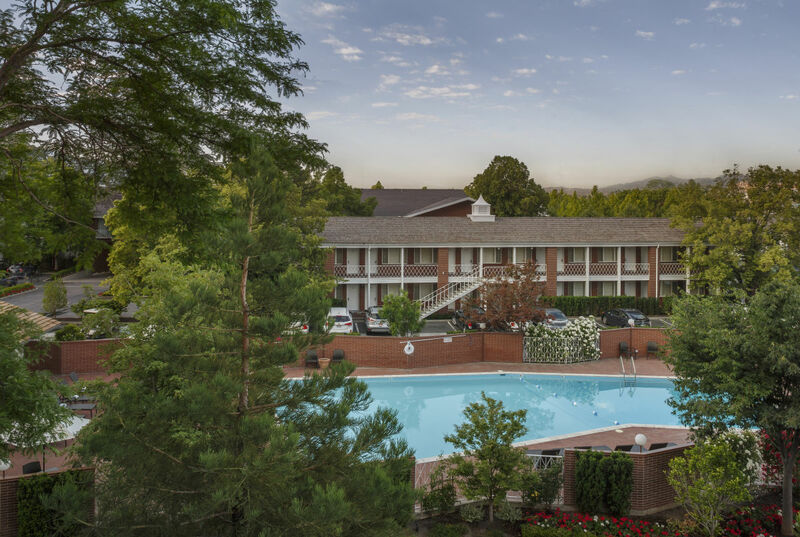 Little America Hotel is conveniently located on 10 acres in the heart of downtown Salt Lake City, just 10 minutes from the Salt Lake International Airport. 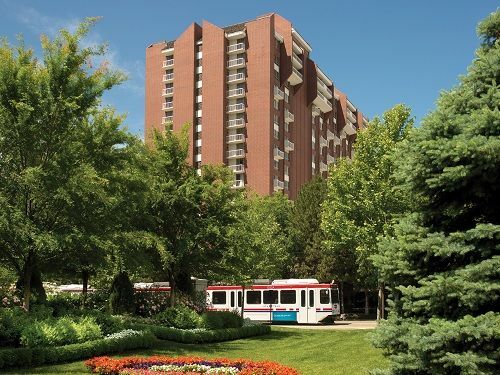 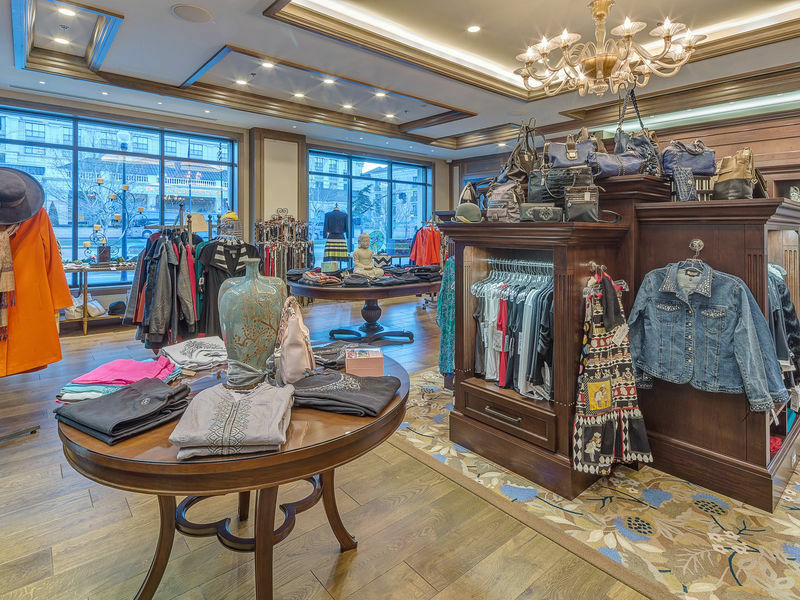 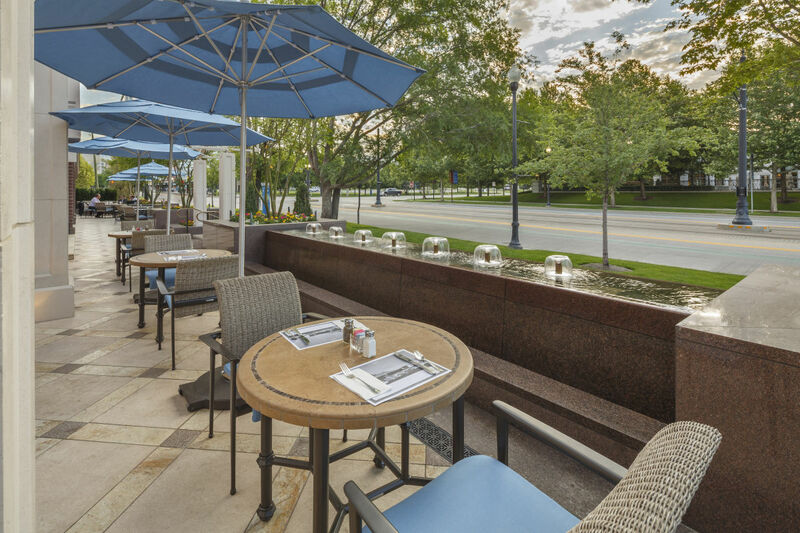 Nestled between the Wasatch and Oquirrh Mountain Ranges in the magnificent Salt Lake Valley, Little America is within walking distance from shopping, restaurants, cultural and sporting events, and is roughly 30-40 minutes from the major ski resorts. 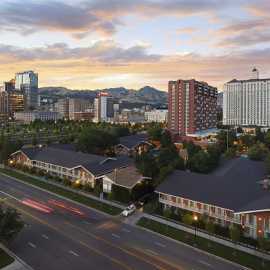 Other nearby attractions include historic Temple Square, the world-famous Great Salt Lake and national parks, forests, and monuments. 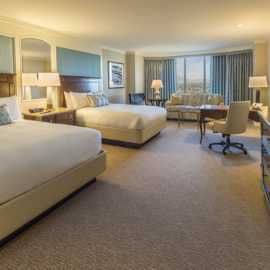 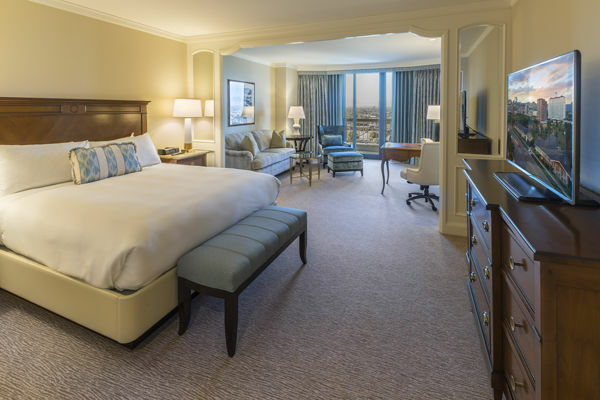 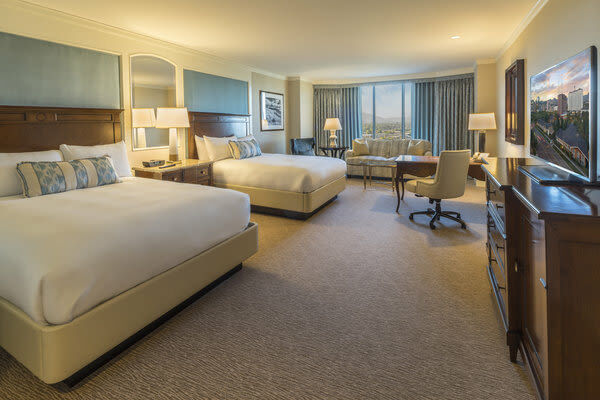 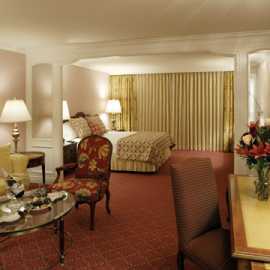 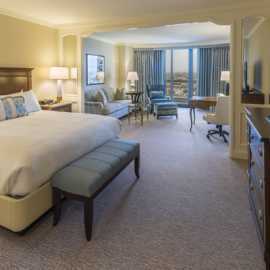 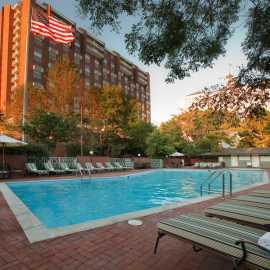 Little America Hotel offers 850 luxurious guestrooms, complimentary in-room wi-fi access, down pillows, and other luxury amenities. 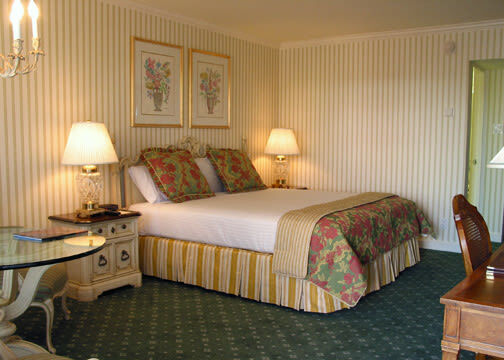 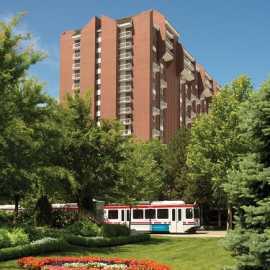 The 10-acre grounds are beautifully landscaped with fountains, flower gardens, and trees. 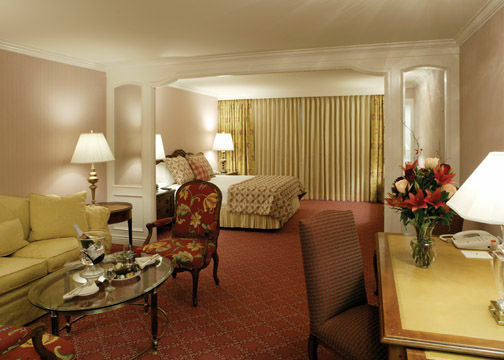 Our experienced, friendly staff is dedicated to our tradition of hospitality and excellence. 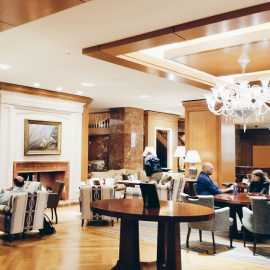 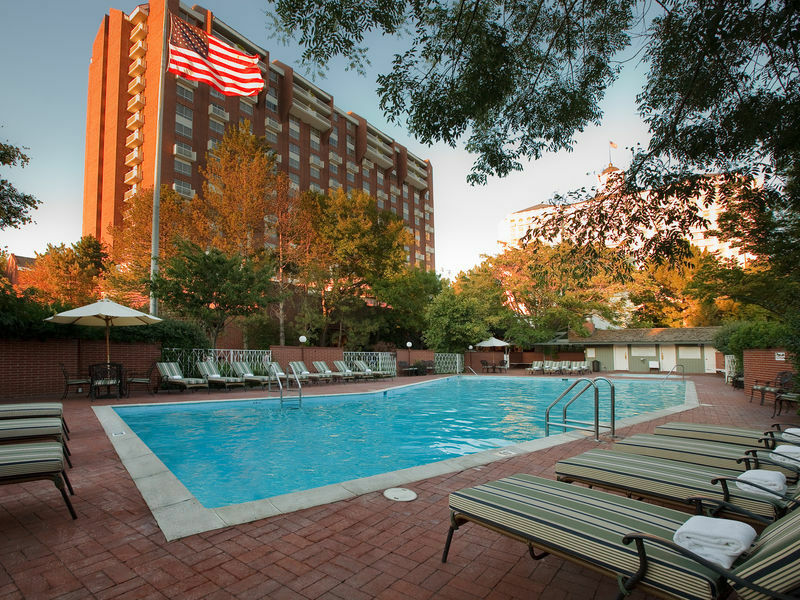 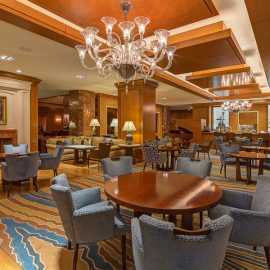 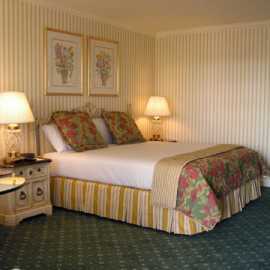 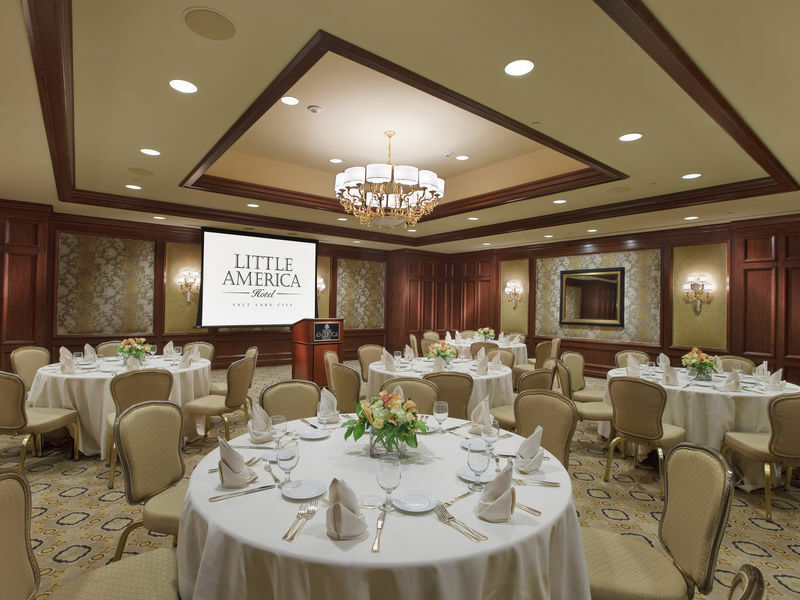 Little America Hotel offers over 25,000 square feet of meeting space, with 22 conference rooms. 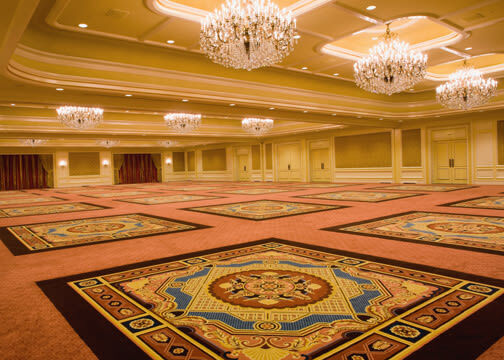 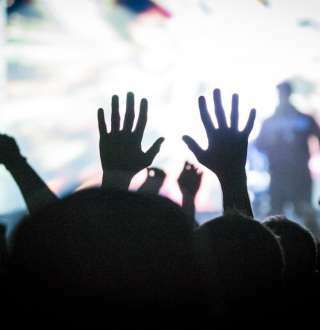 We provide complete convention services including catering, audio-visual staff, destination services, and more. 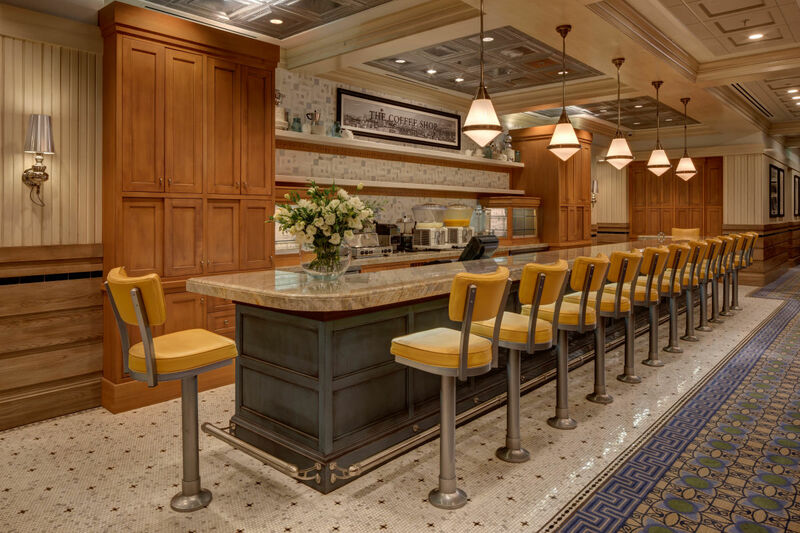 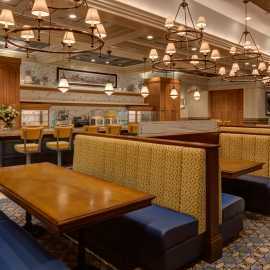 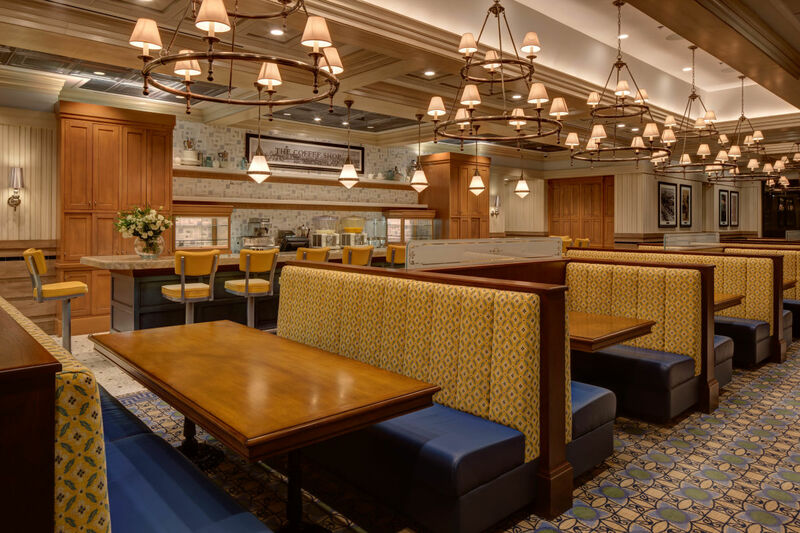 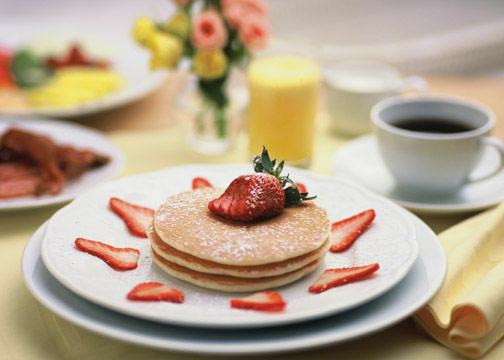 An excellent Steakhouse, Coffee Shop, and award-winning Holiday Brunch make dining at Little America a distinct pleasure. 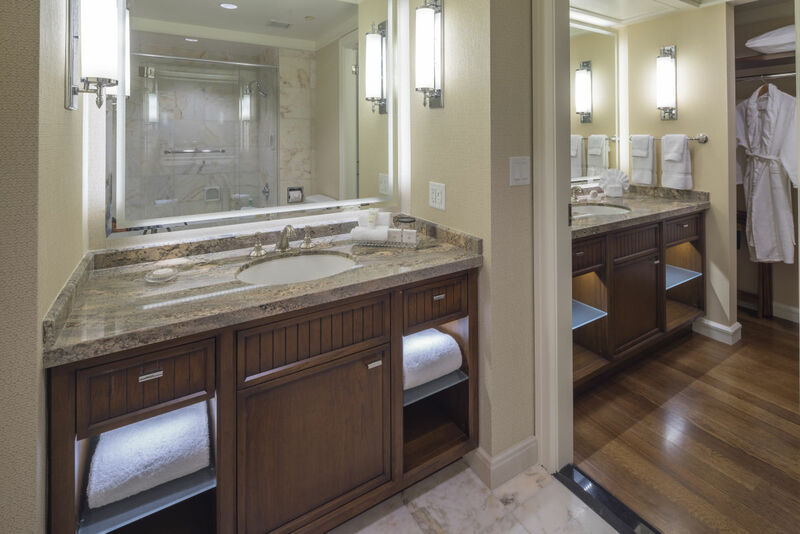 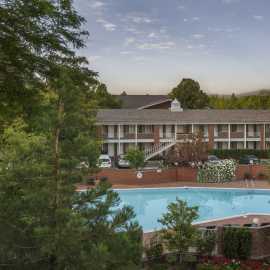 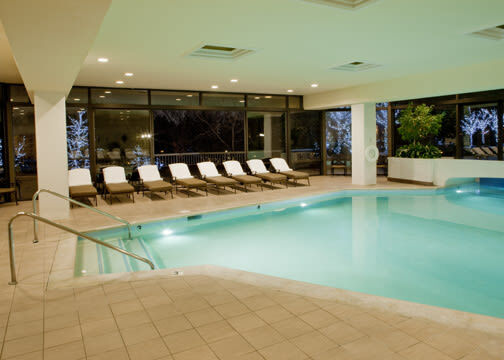 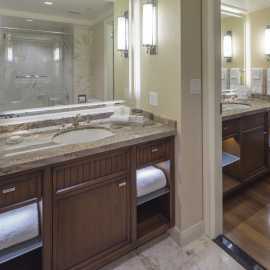 Indoor and outdoor pools and a fabulous Fitness Center, complete with hot tub, locker rooms and his/hers sauna, complement the hotel’s amenities. 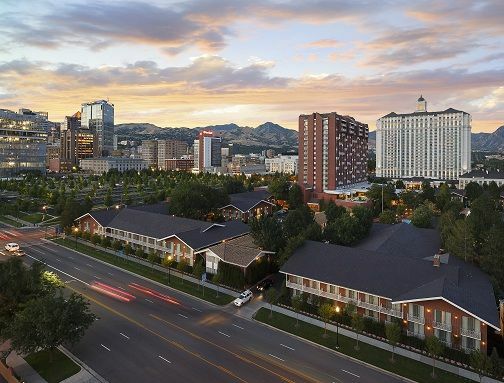 Nearby attractions include Utah Jazz basketball, the Utah Symphony Opera, Ballet West, and historic Temple Square, home to the world-renowned Tabernacle Choir at Temple Square. 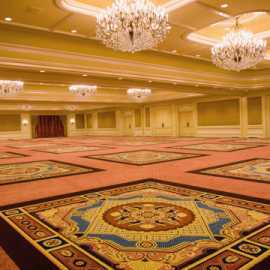 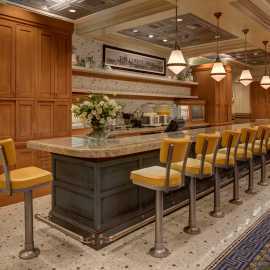 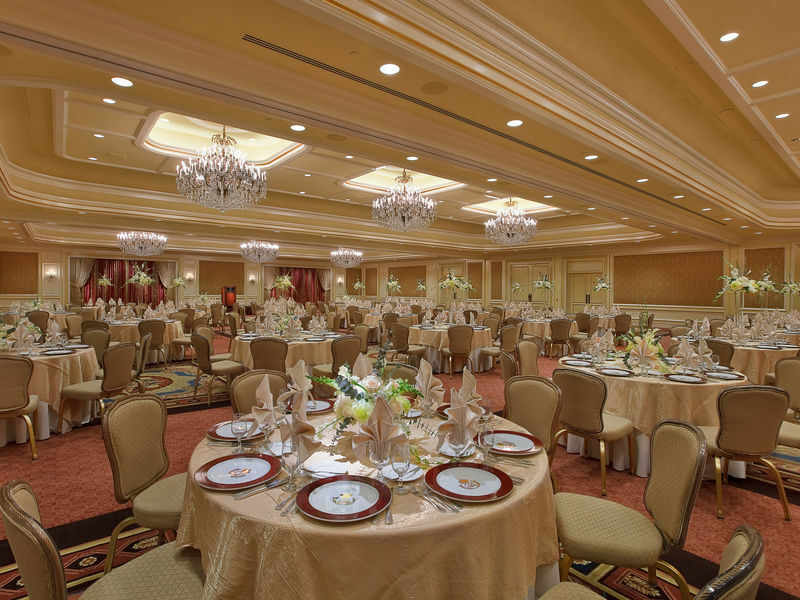 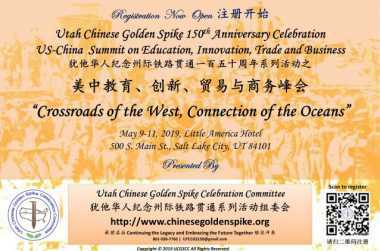 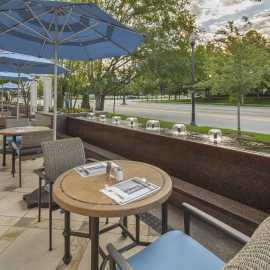 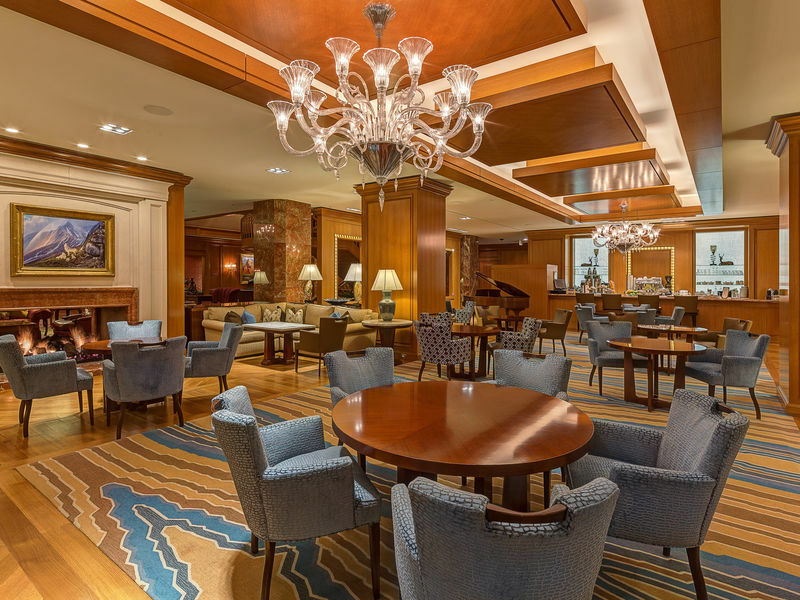 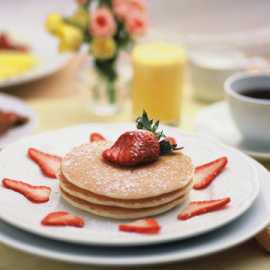 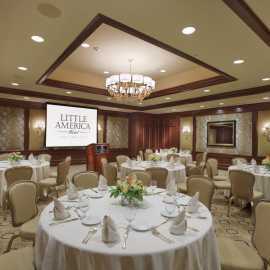 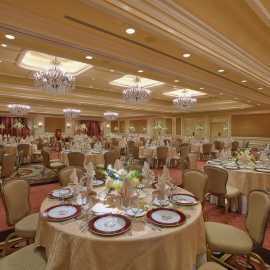 Description: Little America Hotel offers outstanding service, catering, and audio visual support paired with 24,806 square feet of flexible event and meeting space that can be tailored to every occasion in Salt Lake City.